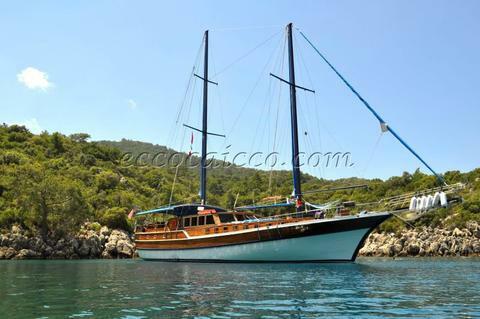 price: € 600,000, VAT incl. 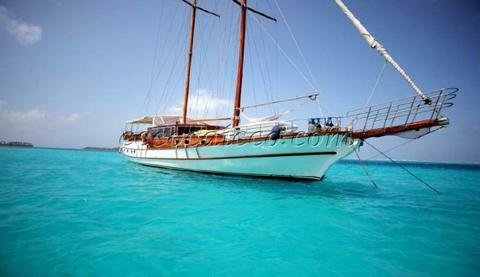 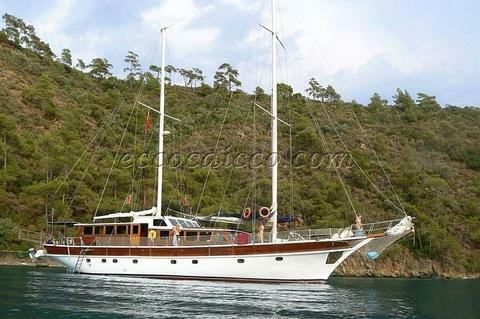 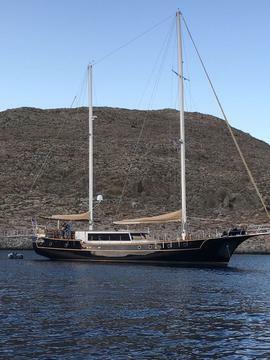 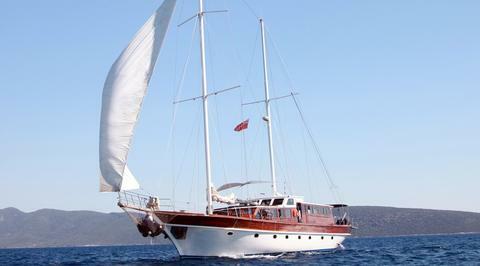 price: € 1,790,000 € 1,590,000, VAT incl. 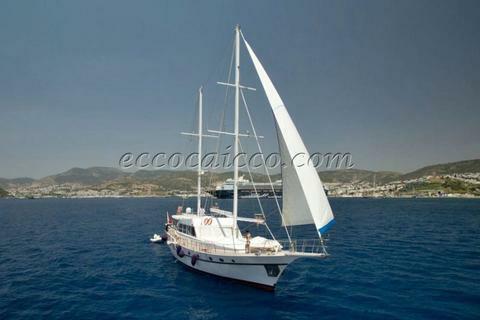 price: € 900,000, VAT excl. 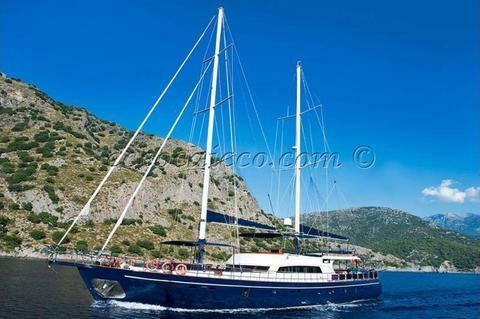 price: $ 605,600 (≈ € 535,882), VAT excl. 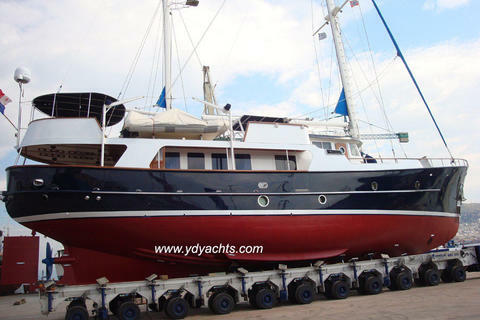 Are you selling sailboats or other boats by yourself? 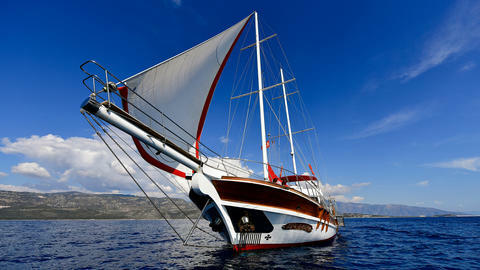 Sign up and put your sailing yachts for sale into our yacht data base.